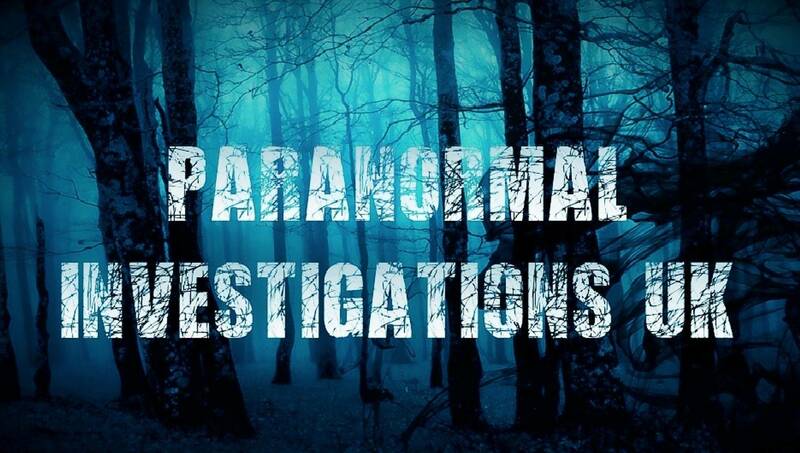 Paranormal Investigation UK - How To Smudge Your Home. Smudge your home in easy steps. Smudging can sound a bit intimidating to many people. It can also look unsafe or too complicated to be practiced often. Rest assured this is not true. Smudging is not complicated, not hard and totally safe when you follow several very simple steps. 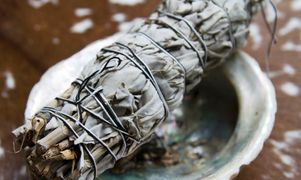 What is important to accept, though, is that smudging is an ancient and sacred ceremony, so it is best to do it with full awareness and in a slow, mindful manner. As even the happiest homes accumulate in time negative vibrations, it is good to smudge your home thoroughly at least several times a year. You can also smudge your office space (not during busy office hours! ); as well as use smudging to clear your own energy or the energy of other people. 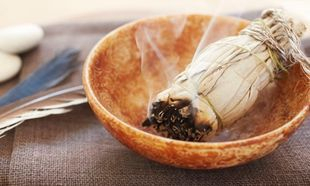 Here we will give you simple instructions on how to do smudging, and then address the most common concerns with smudging a house. Step #1. Place the candle, the fireproof container and the smudge stick on a table, desk or any other appropriate surface. 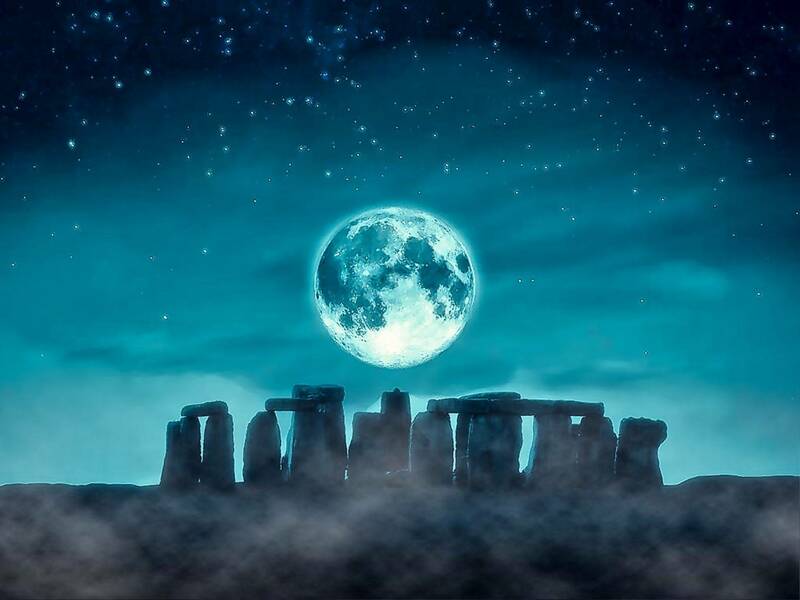 It is best if you create a sense of ceremony when you smudge your house, as well as find time when you will not be disturbed; 10-15 min should be enough. Step #2. Light the candle and say a prayer or just focus your energy. Light the tip of your smudge stick with a candle light, then gently wave the stick in the air till the tip begins to smolder. Step #3. Hold the smudge stick over the fireproof container at all times in order to avoid any lit herbs falling on the floor. You can use a feather, if you have one, but usually just gently waving your hands to disperse the smoke is enough. Remind yourself to stay connected to your breathing throughout your smudging session. Step #4. Go clockwise around your house (usually starting at the front door), and gently wave the smoke into the air. Spend a bit more time smudging the room corners, as they tend to accumulate stagnant energy. 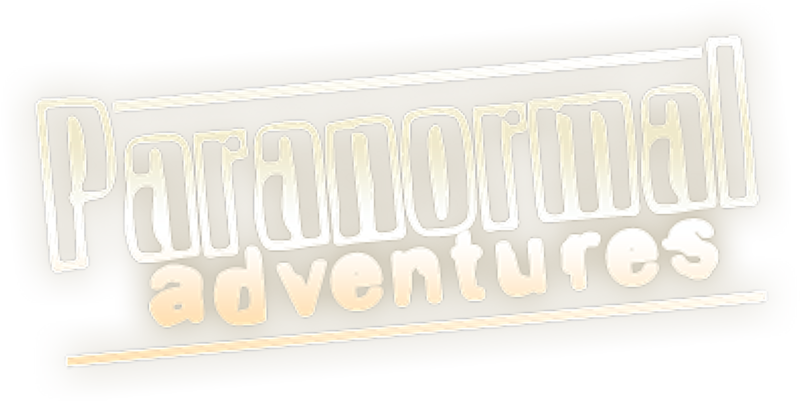 Be sure to also open the closet doors and carefully smudge inside. Do not forget about spaces such as the laundry room, the garage or the basement. Step #5. 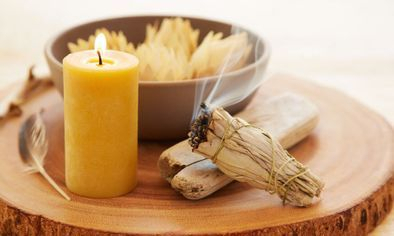 When you have smudged all areas of your house, come back to where you started and gently extinguish your smudge stick (dipping it into a bowl with sand while applying a bit of pressure usually works well). Wait a bit, then pack your smudge stick, as well as the container, till your next smudging session. 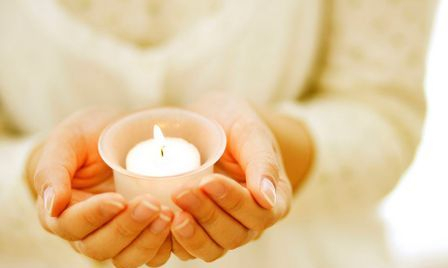 You can leave the candle, if you so desire, to continue to purify the energy.